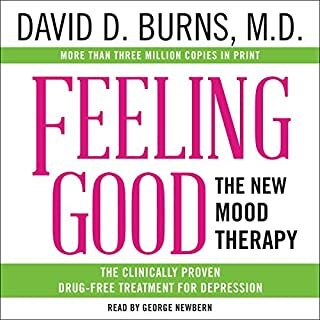 First published in 2000, Taming the Black Dog, Bev Aisbett's classic, simple, and easy-to-follow guide to overcoming depression, has sold more than 220,000 copies and helped thousands of people manage their depression. 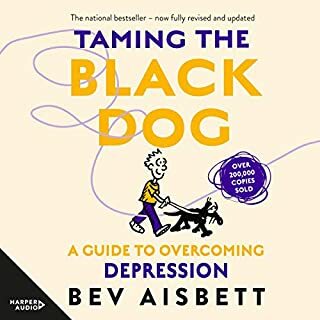 Now expanded and fully revised, this updated edition of Taming the Black Dog features Bev Aisbett's unique blend of information; humor; and clear, simple, and practical advice. 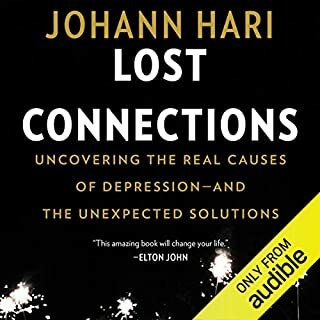 It is an invaluable guide and source of information for both chronic sufferers of depression, as well as anyone with a fit of "the blues". 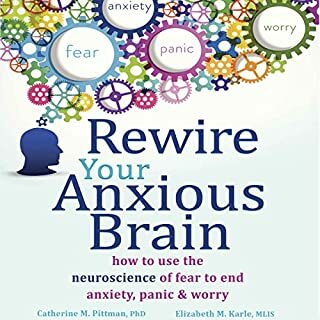 Great resource for anxiety, but..
From Australia's best-selling anxiety expert, Bev Aisbett, comes a proven and practical workbook to help people manage their anxiety with simple daily strategies for work and for home. 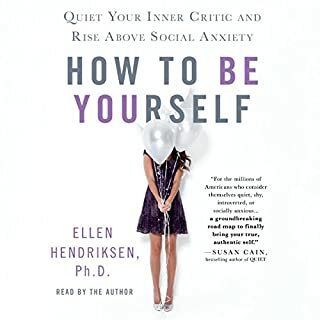 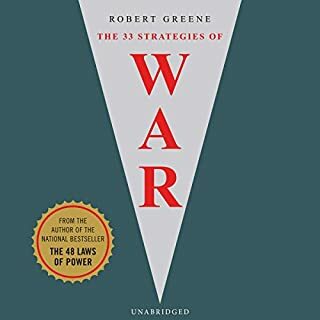 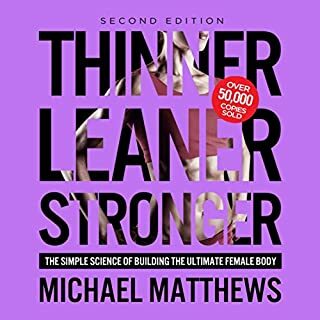 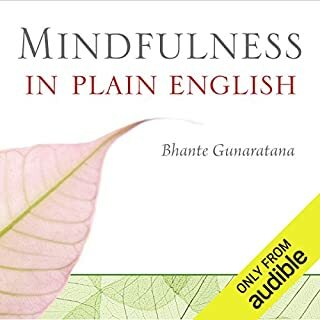 This audiobook is a clear, practical day-by-day workbook, written by experienced counselor and best-selling author of the classic national best seller about anxiety, Living with IT, that is intended to help people control their anxiety. 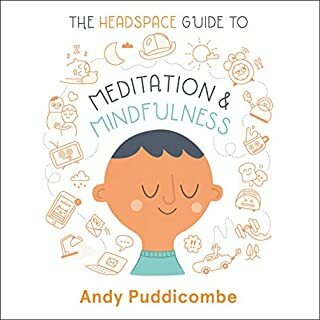 Based on many of the exercises Bev has been teaching and writing about for the past 20 years, the book provides clear, simple daily building blocks to help people manage their anxiety and assist in recovery. 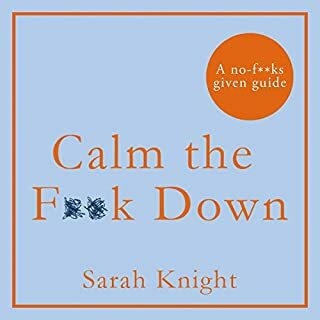 Designed to be carried in handbags or backpacks as a daily companion, this is a highly approachable, concise, practical, simple, and above all proven method of overcoming anxiety. 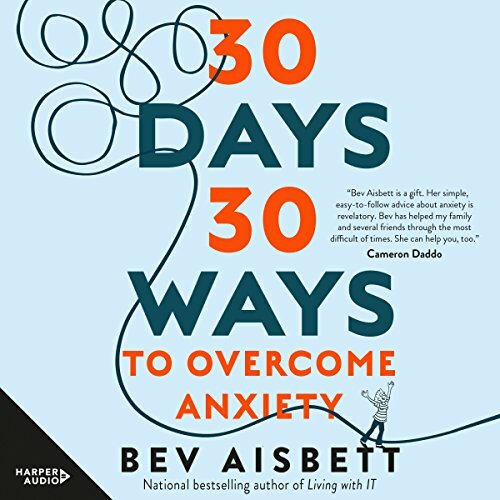 Bev Aisbett is Australia’s leading author in books around managing anxiety. 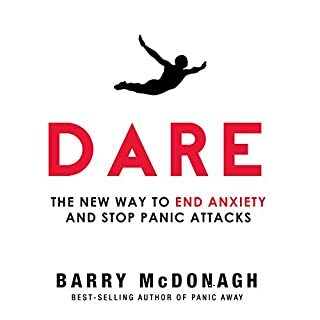 In 1993, after recovering from severe anxiety and depression herself, Bev turned to her artistic talents to create the first of her ground-breaking illustrated self-help books Living with IT - A Survivor's Guide to Panic Attacks, which rapidly became a national best seller, with more than 200,000 copies sold. 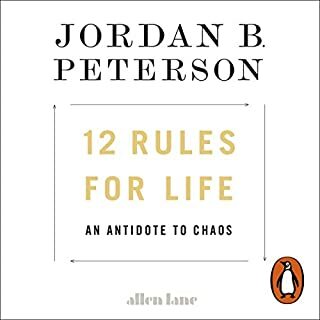 In 2013, HarperCollins published the fully revised and updated 20th anniversary edition of this classic book.